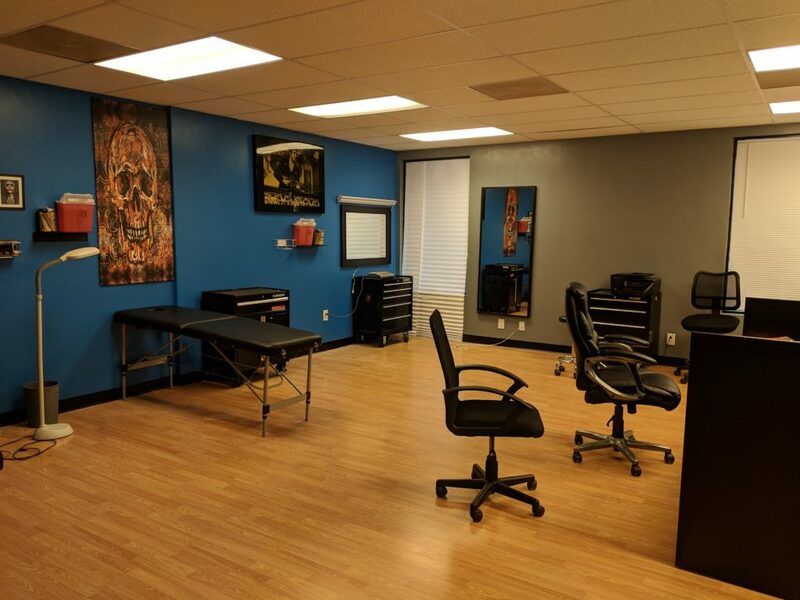 La Habra – 915 sq.ft. 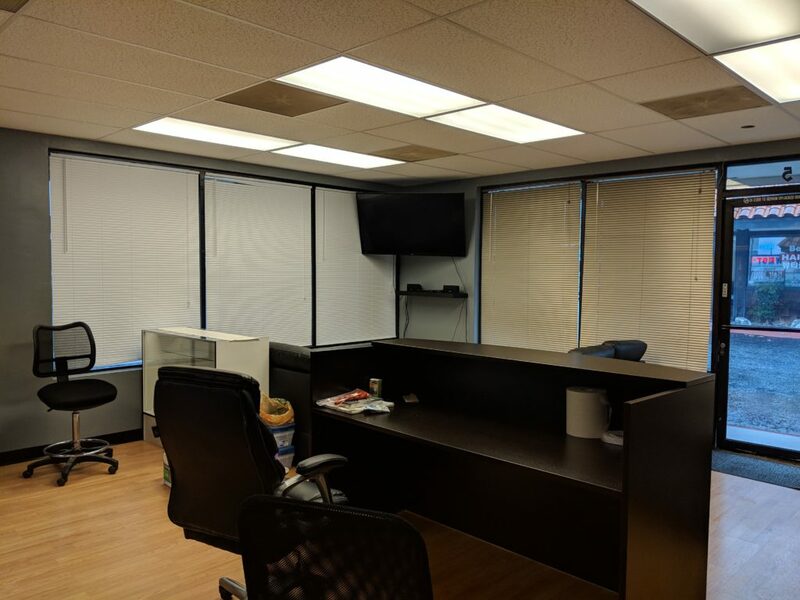 Office Space – Excellent Condition $1.45 per sq.ft. 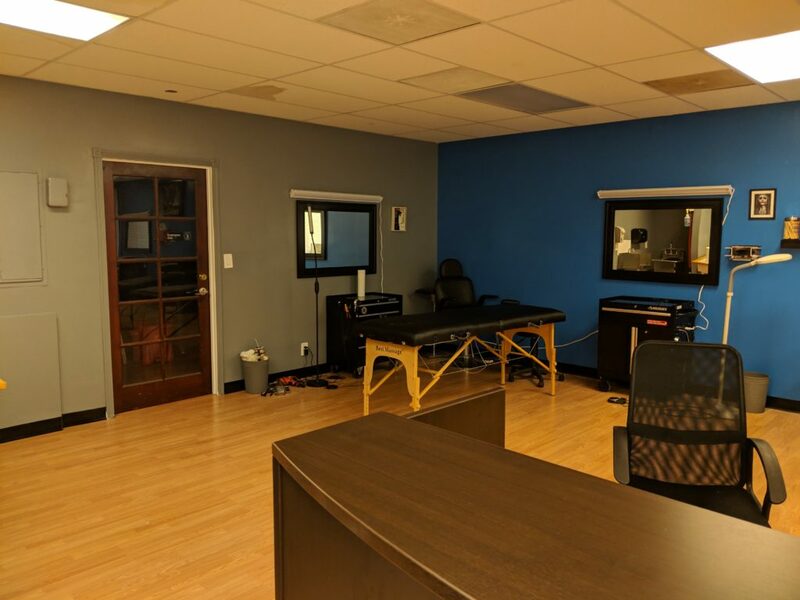 [LEASED] – ONE GROUP REALTY Inc.
Office/Retail space for many uses, well-maintained Strip center. Only one unit is currently available (Approx.915 SQFT ideal for professional office users. 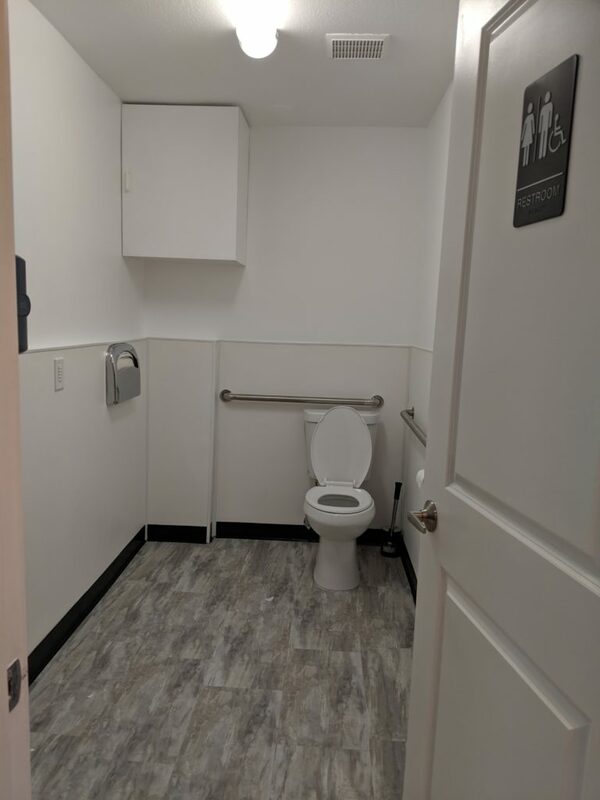 Property features high visibility street frontage, Good parking on-site. 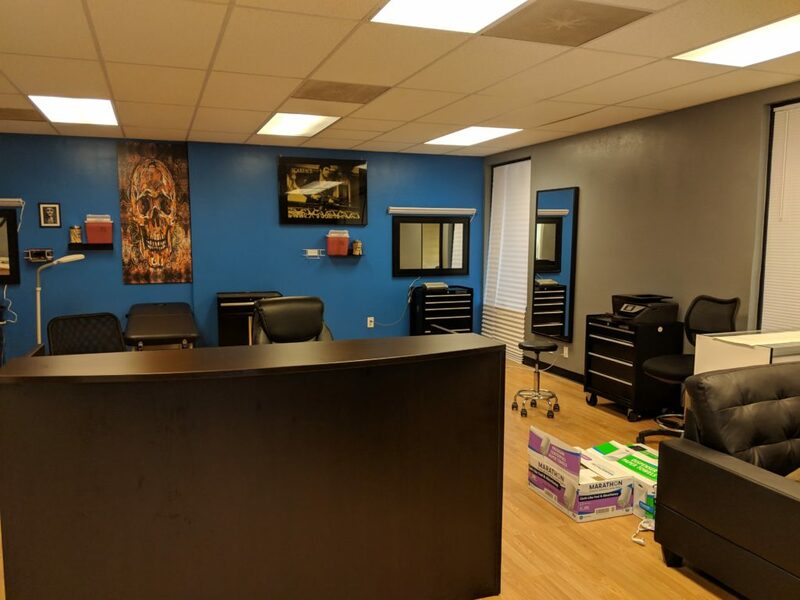 Many Long Term Tenants like Apartment Management Company, Call Center, Grooming Store, Hair Studio as well as Beauty Supply and Art Supply store in the Building. High traffic near Beach Blvd and Whittier Blvd.